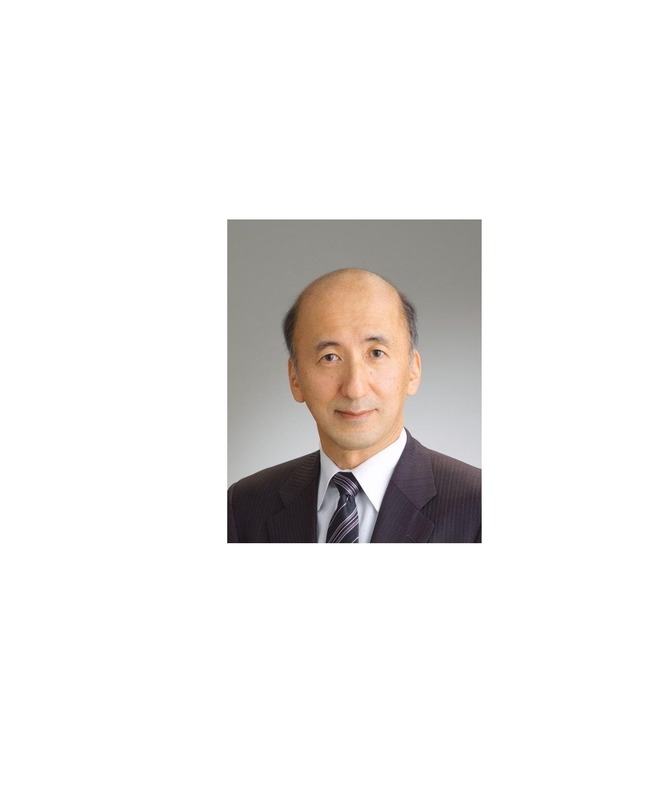 Hiroshi Nakaso was appointed chairman of the Daiwa Institute of Research (DIR) in July 2018 after completing his term as Deputy Governor of the Bank of Japan. He served as the Deputy Governor of the BOJ since March 2013. In his 39 years at the Bank, his main responsibilities have been crisis management of financial systems and markets focusing on global systems. Mr. Nakaso joined the Bank of Japan in 1978 and he was assigned to the London Representative Office from 1987 until 1989. He dealt with the homegrown financial crisis of the 1990s. He headed the exit operation from the Quantitative Easing Policy, a prototypical unconventional policy that lasted from 2001 to 2006. In addition, he played an instrumental role in addressing the Global Financial Crisis together with his peers at major central banks including the FRB. He has participated in numerous international meetings, and during his terms as Director-General of the Financial Markets Department and Assistant Governor, he chaired the BIS Markets Committee and Working Group on Financial Reference Rates, as well as the G20 Study Group on Commodities. Nakaso is expected to be appointed as head of the new organization to promote “Global Financial City, Tokyo” to be established in 2019. Lunch will be served. Advance registration is required.